ACME — A warm bed and a hot breakfast — some things most people take for granted. “The reason behind the Acme Fall Festival is community. 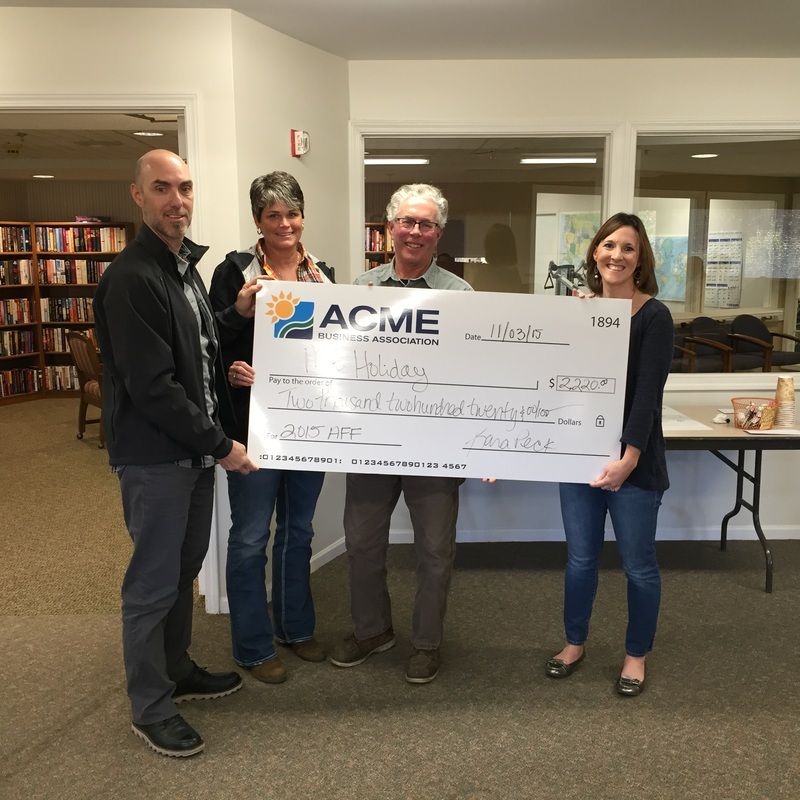 Sharing these funds with local non-profits makes all the work that went into this year’s festival worthwhile,” said Kara Peck, who served as Chair of the 2015 Acme Fall Festival. The 4-H groups all assisted in the Acme Fall Festival children’s area; each club plans to use the funds received to support their clubs’ programs. The Yuba Historic Society intends to use the funds to continue restoration and preservation of the historic Yuba School, which was built circa 1859. Mt. Holiday will use the funds to help underwrite equipment rentals and outerwear for economically disadvantaged youth. Approximately 6,000 persons attended this year’s Acme Fall Festival, held a Flintfields Horse Park in Williamsburg. 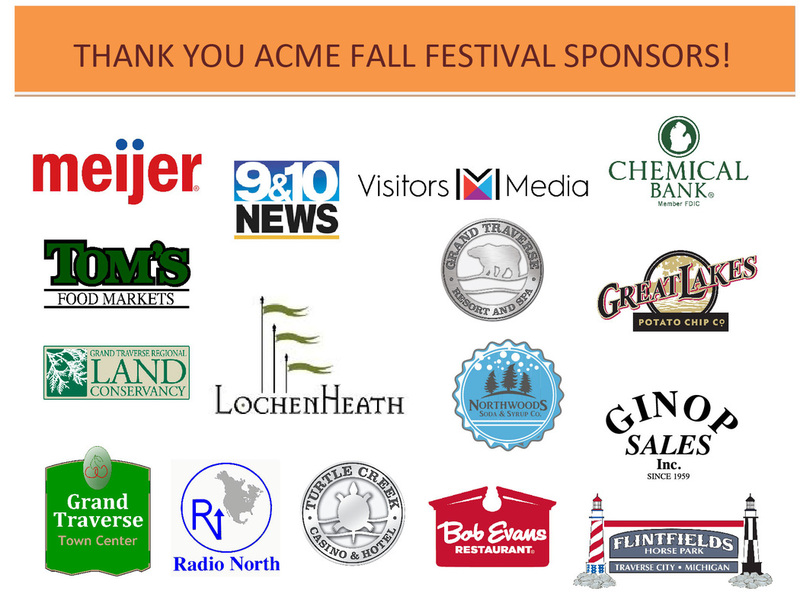 Organized by the Acme Business Association as a community festival that celebrates the season and the area, the Acme Fall Festival has become an annual signature event for the growing community located east of Traverse City. The Acme Fall Festival is held annually on the fourth Saturday of September. Plans are already underway for next year’s Acme Fall Festival that will be held on Saturday, September 24, 2016. 2015 AFF Classic Country 4-H: Candace Rottman (left) representing the Classic Country 4-H Club accepts a portion of the proceeds from the 2015 Acme Fall Festival from AFF Chair Kara Peck. 2015 AFF Mt. Holiday: (Left-Right) John Kerkhof, Theresa Galante, and Dennis Hoxsie representing Mt. 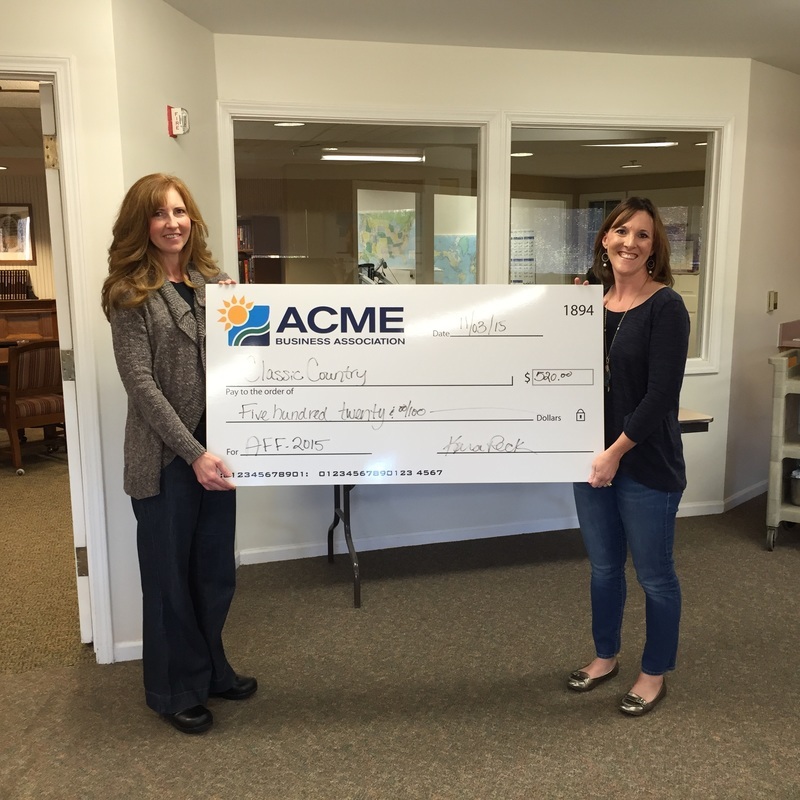 Holiday Ski & Recreation Area accept a portion of the proceed from the 2015 Acme Fall Festival from AFF Chair Kara Peck. 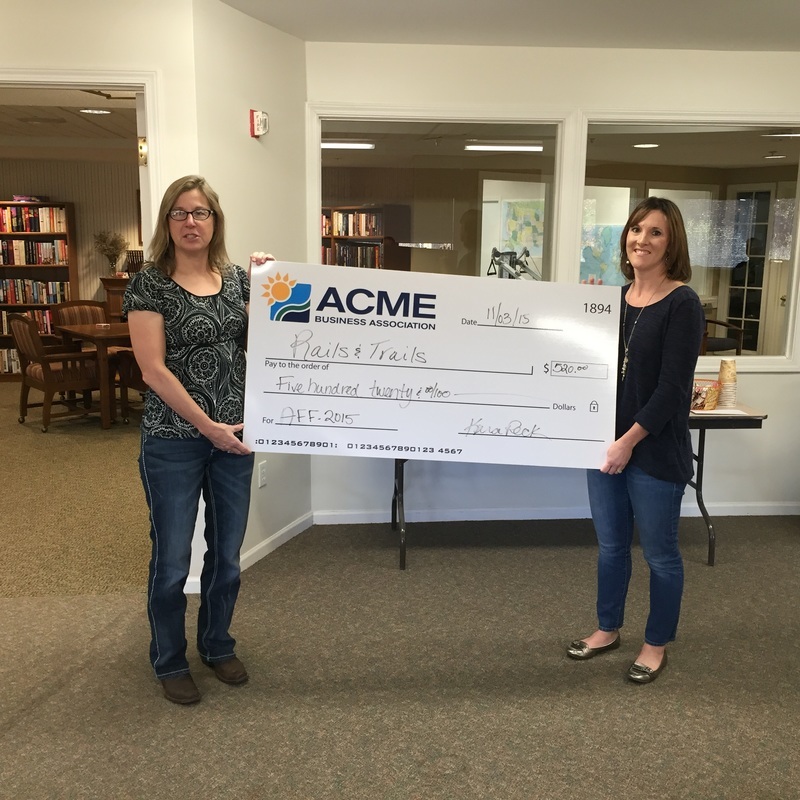 2015 AFF Rails & Trails 4-H: Laura Guerin (left) representing the Rails & Trails 4-H Club accepts a portion of the proceeds from the 2015 Acme Fall Festival from AFF Chair Kara Peck. 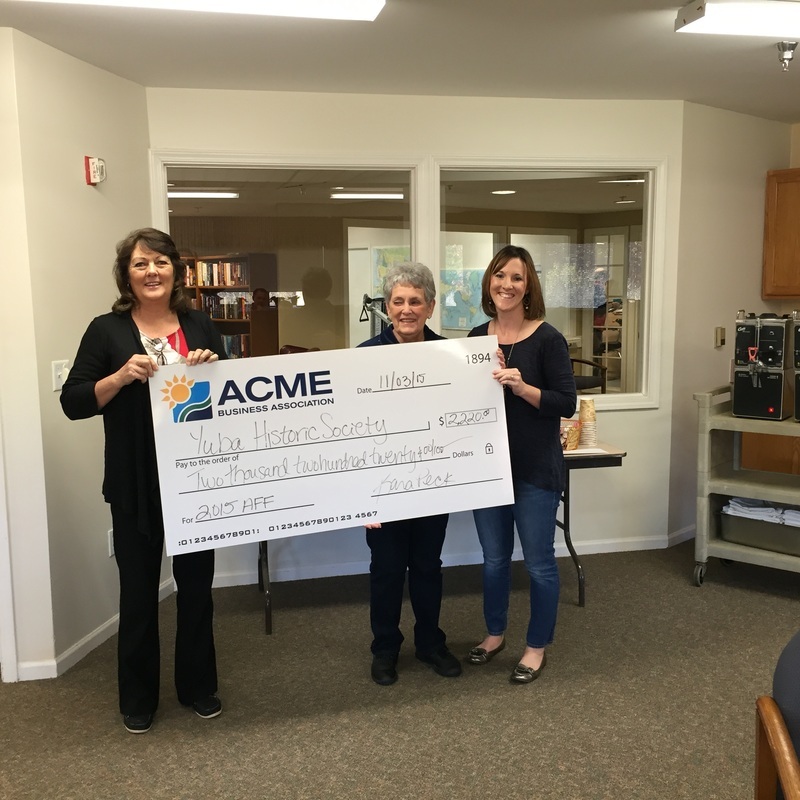 2015 AFF Yuba Historic Society: (Left-Right) Donna Sayler and Jackie Smith representing the Yuba Historic Society accept a portion of the proceeds from the 2015 Acme Fall Festival from AFF Chair Kara Peck. The Acme Business Association exists to promote and protect the business community in Acme Township. 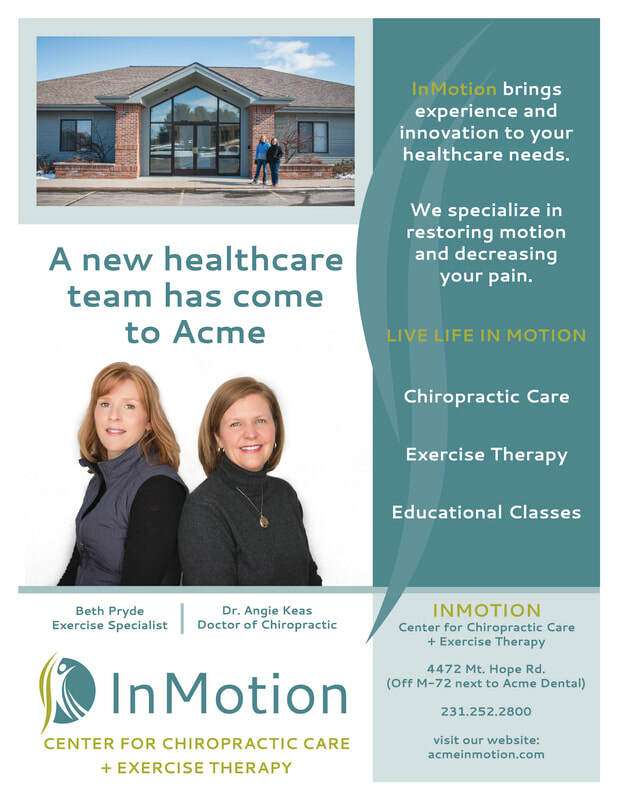 The Acme Business Association welcomes and encourages you to visit us in person if you have the opportunity. 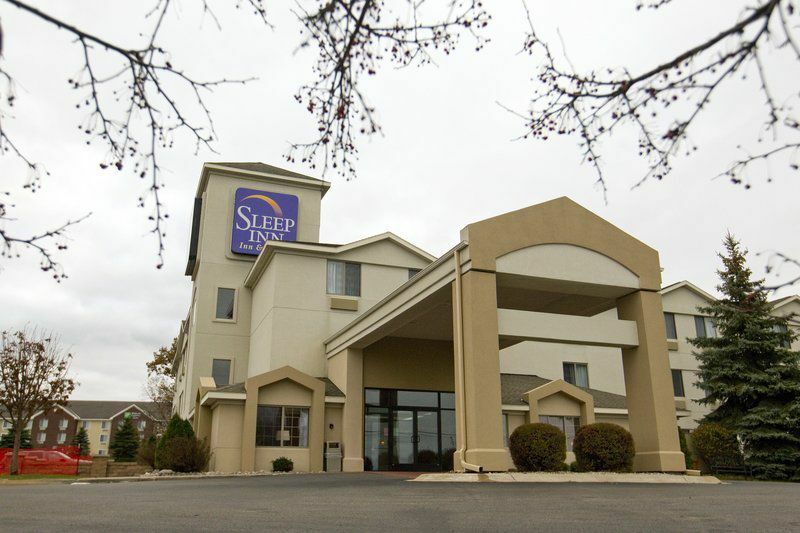 We are a diverse and welcoming business community with Great Sunsets over East Grand Traverse Bay! 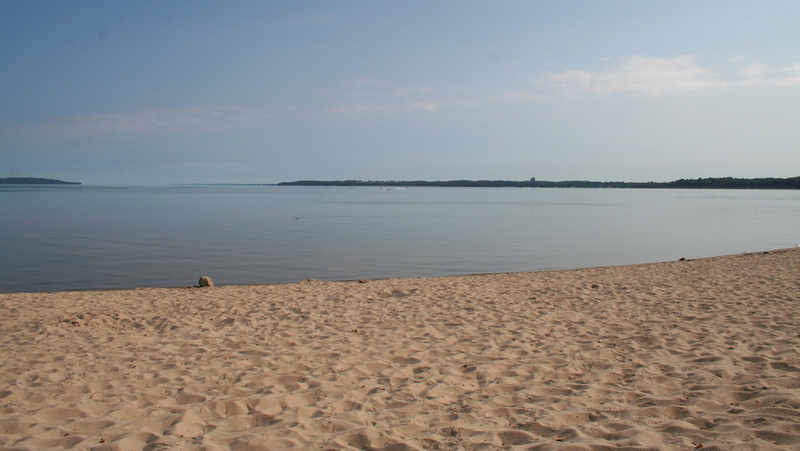 Acme is the Gateway to the Grand Traverse Region, perfectly situated to greet visitors and welcome newcomers to our incredibly beautiful area and very proud of it. There is a positive new era on the horizon for Acme TWP. The creation of economic opportunity has always been one of the cornerstones of the ABA and with it comes the potential for more jobs and a positive future for families in our community. 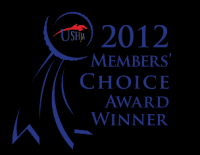 Horse Sports by the Bay, Inc is proud to announce that during the Showcase Luncheon recently held at the United States Hunter Jumper Association (USHJA) Annual Meeting in Miami, Florida, Horse Shows by the Bay Series III was presented with the 2012 USHJA Member's Choice "Best Zone V AA Show" recognition.